This flawlessly renovated Villa in Dubrovnik, presents exceptional comfort and class, in five climate-controlled bedrooms that are located over three levels. Villa Gordana is located in the most exclusive part of Dubrovnik, among a series of villas located in the famous gardens. 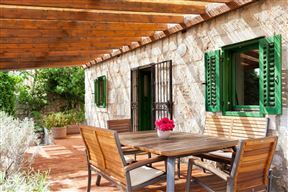 It is situated on the waterfront just behind a park, and only a 15 minute walk from the historic walls of the old town of Dubrovnik. 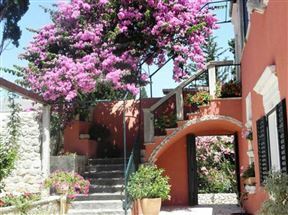 This countryside villa is located to the east of the historical town of Dubrovnik, a short sunny stroll from the beach. Situated at the entrance of the historical city of Orebic, the Villa Viktorija spans across a large surface of green, blue and stone. 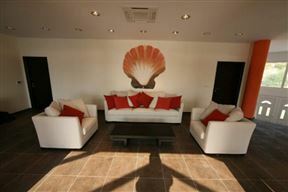 Villa Korcula is a modern Villa that stretches over a vast area of 20,000 m2. This area is the embodiment of elegance and luxury. 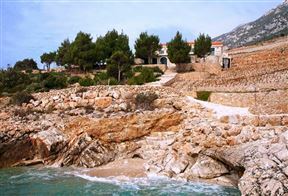 Villa Romanca is situated along the rugged Peljesac peninsula in one of the most beautiful corners of southern Croatia.